South-View Cemetery sells grave markers and monuments (sometimes called headstones) for use at South-View and Chestnut Hill Cemeteries. 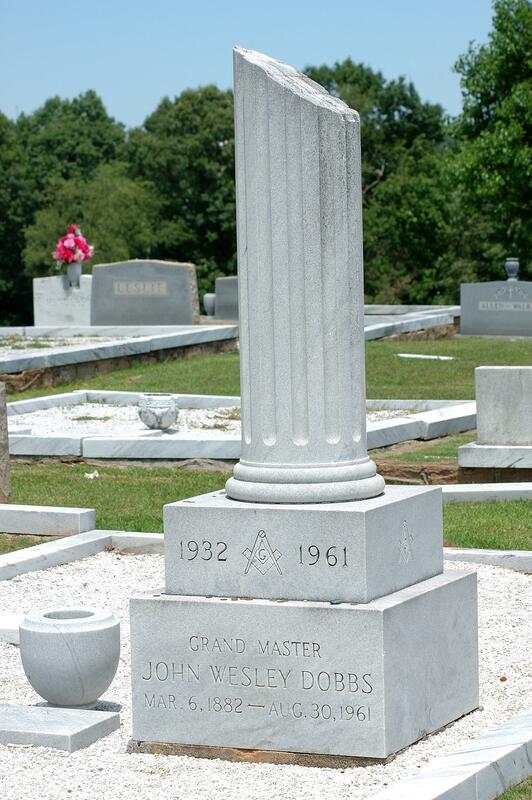 Depending on the location of a grave-site and the number of graves that have been purchased, families can select flat markers in granite or bronze or from several styles of upright monuments in a variety of stone colors. Examples of the standard marker designs are attached, but we can create many different designs according to your style and preference in designing a piece that will best memorialize your loved one and keep his or her memory alive for years to come. Our prices are competitive and our quality is outstanding. The memorials are covered by Perpetual Care, except in our historic area, and will be maintained forever. If your loved one was a veteran you can apply for a flat granite or bronze marker issued by the Veteran’s Administration. Please bring in a DD-214 (Discharge Papers) from any branch of the military and allow our caring staff to help complete the application. The applications must be typed or clearly printed and must be signed by the cemetery as well as the family member. 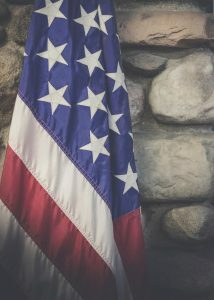 If your loved one served and was honorably discharged from a branch of the military, you can call 1-800-697-6947 for assistance with obtaining a DD-214. Artificial flowers that will stay in the vase can be purchased at the cemetery office. We have a variety of colors and styles. These bouquets are made specifically for cemetery use and have a special coating that keeps them looking fresh for three to six months. The “stay in the vase” design also keeps the flowers from being blown from the vase and across the cemetery. Many of our families have been pleased with the durability and design of the flower bouquets. We will also place the flowers for you if you are unable to come to the cemetery or if you prefer. Please contact South-View at (404) 622-5393 or info@southviewcemetery.com or stop by our office and let our caring staff assist you in ordering a memorial for your loved one.